26 Years Young Hwy 55 Declares: "Join Us and The Nation Can be Ours." 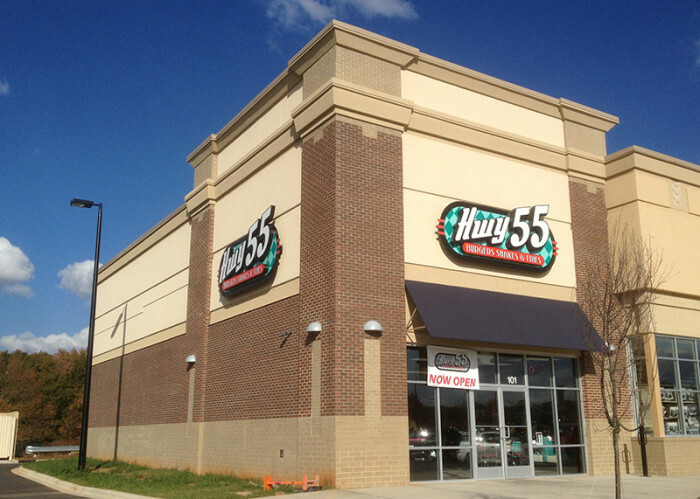 At Hwy 55, we’re building a team of franchisees that can still roll up their sleeves to build a business. Whether it's a single or multiple restaurants or building out a region, our entire team stands ready to help you meet your aspirations. Can You Do Well Here? Bring us your life experience, your positive attitude and a desire to grow people and your business. If you don't always make everything about you, you'll thrive here. Our magic exists in people and service: two critical elements deep within our company culture. And when done well make for a delightful guest dining experience. That’s everyone’s goal at Hwy 55. Each day better than the next; each meal served fast, hot, tasty and with a smile. We’ll teach you our secrets for taking care of your people who, in turn, will shower your guests with smiles, great food and a “come on back and see us again” attitude in everything they do. You'll learn how to build a team of dozens or hundreds imbued with an almost evangelical zeal to serve guests great hand-crafted fresh meals made to order day after day. Join us. 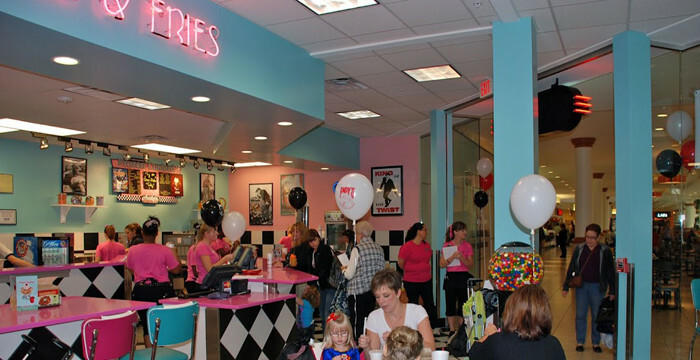 We’re growing quickly with 135 operating and over 1,000 locations under development. A proven business model (25 + years of constant improvement) sits ready for execution in your hands. 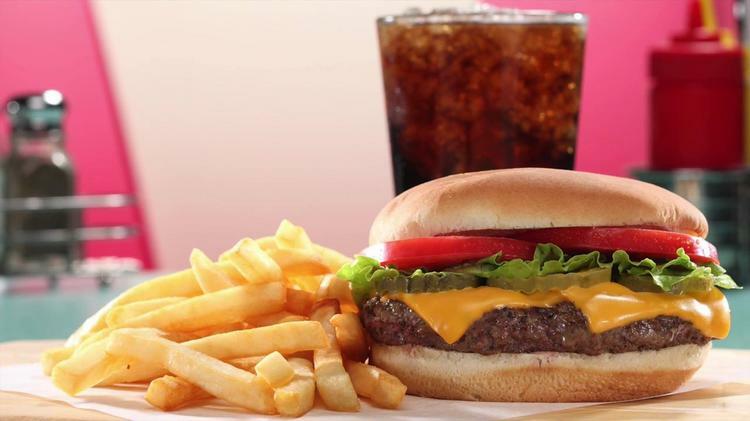 Our same-store restaurant sales are rising in an era of restaurant closings and sales declines. Hwy 55 associates strive to put others ahead of self. We'll show you how NOT making it always about you, creates success without limits. In a business context this means putting our guests (creating the best food and experience possible) and our associates (those doing the onstage or front line work) ahead of our interests. Putting guests and associates first has sustained a great company, collectively positioning Hwy 55 to thrive well into the future. 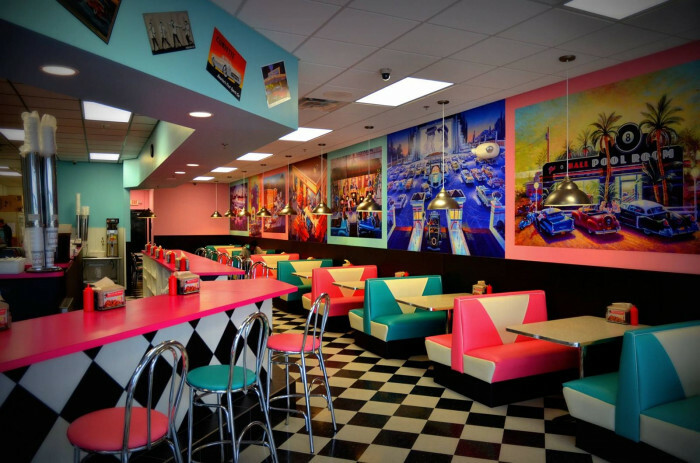 Hwy 55 Burgers Shakes & Fries is a retro-themed diner. 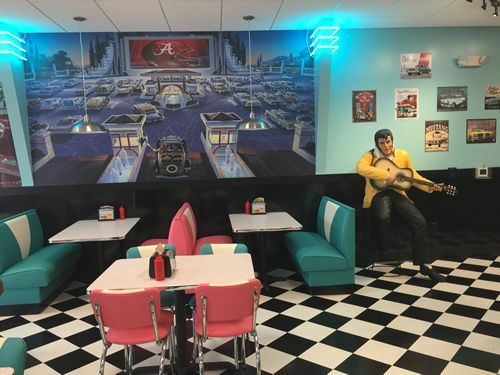 We feature fresh, never-frozen hand-pattied hamburgers, cheeseburgers, house-made frozen custard, salads and other classic favorites (cheesesteaks, hot dogs, fries and shakes) in a fun, open-kitchen setting. 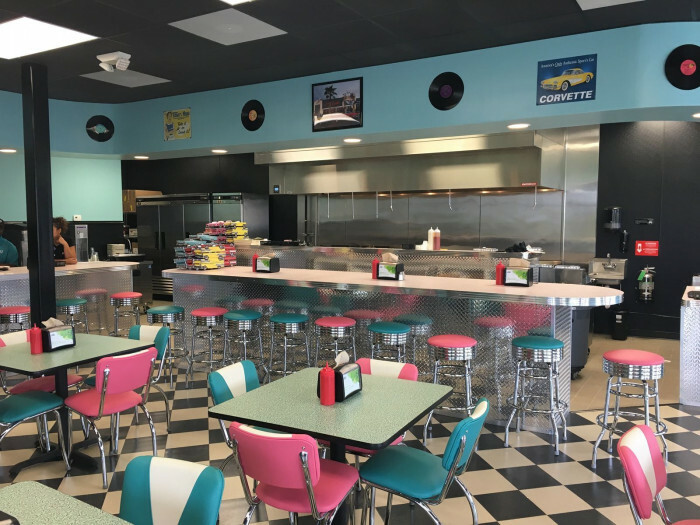 Founded in Goldsboro, NC in 1991, Hwy 55 reflects founder Kenney Moore’s commitment to authentic hospitality and fresh food. Restaurant operations are governed by uniform standards, specifications and procedures to deliver quality and uniformity of product and guest experience. In addition, you'll learn inventory, management and financial control procedures, including our point-of-sale and tracking systems. 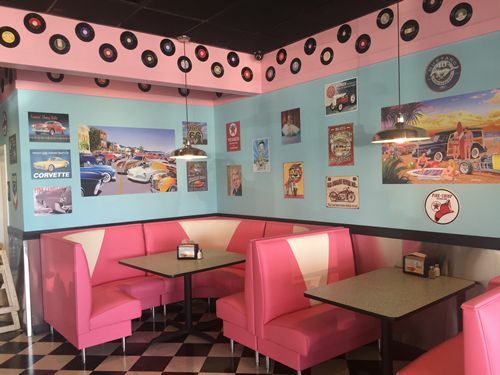 Each Hwy 55 restaurant build-out includes distinctive signage, interior and exterior design, décor and color scheme. 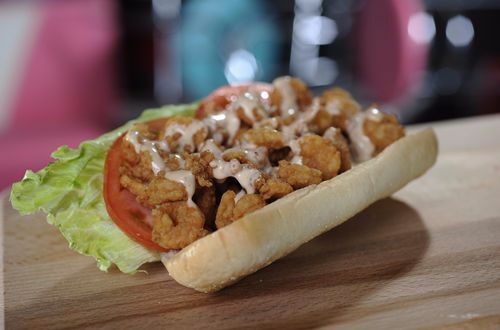 Your menu includes special recipes and items, including proprietary products and ingredients. 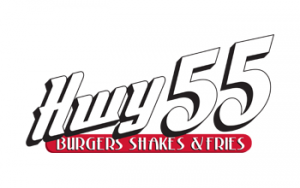 Hwy 55 is the official restaurant of National Hamburger Day and National Cheeseburger Day. 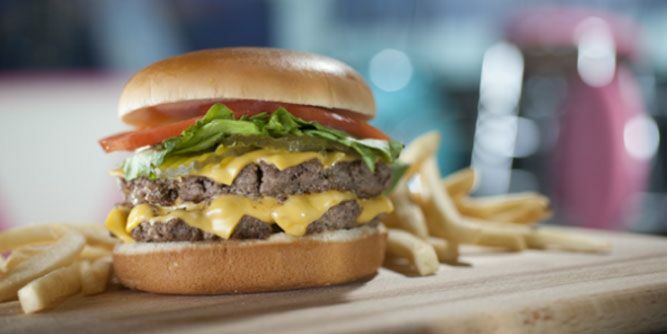 As Hwy 55 has grown, the industry has taken notice, winning BurgerBusiness.com‘s “Best Burger” in 2012. 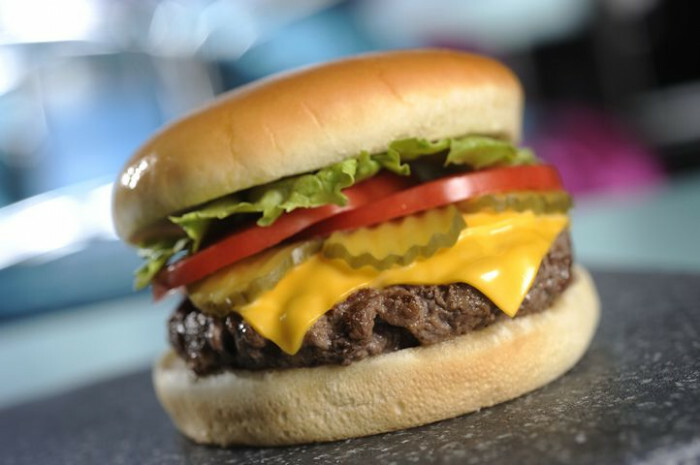 In 2017, for the third consecutive year, Hwy 55 was named a top 500 franchise in the United States by Entrepreneur magazine. 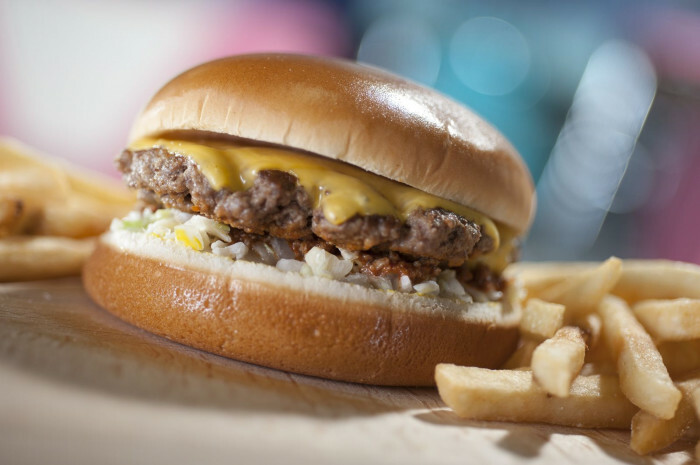 We're also been acknowledged by Franchise Business Review as a top restaurant franchise in the country and by Nation’s Restaurant News as a “Next 20” restaurant brand. Start your ownership journey with us today. 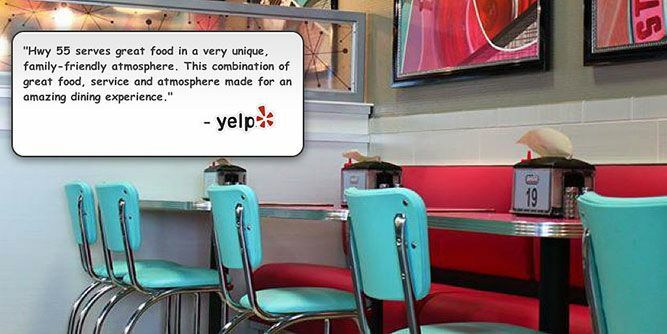 When it comes to promoting your Hwy 55 restaurant in your local community, we’ve got you covered. We'll help you deeply immerse yourself in the community and drive recognition through traditional, online as well as community relations programs, all designed to create a preference for Hwy 55. Becoming part of the communities we serve is the real secret sauce of investing advertising and marketing dollars effectively. You won’t see us doing “ego advertising,” which doesn’t do anything to boost your restaurant sales. We favor effective, targeted and innovative approaches. My Hwy 55 is an innovative guest loyalty program that now boasts over 60,000 members. Members receive offers via email and text message and can redeem their points through our own mobile app…all popular guest programs designed to drive incremental restaurant visits. 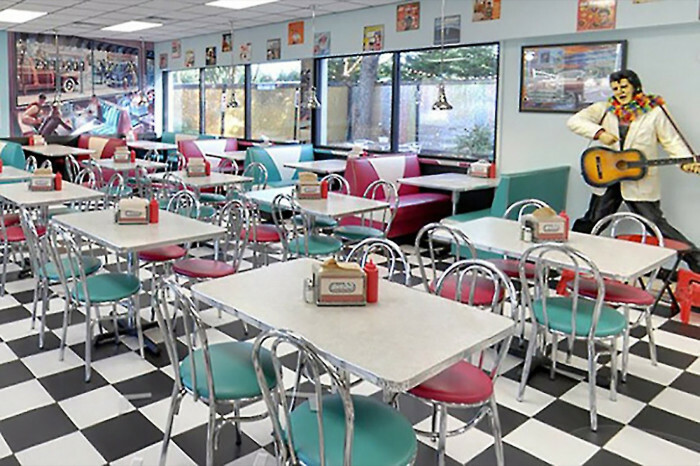 Given the program’s cost per restaurant, it’s one of the most effective business builders in the Hwy 55 marketing arsenal. Member points are awarded based on how much a guest spends. Rewards can be redeemed directly through a member’s mobile app. Valuable Resources: We'll support you in real estate and site selection, help establish vendor relationships and create specialized products and build dedicated distribution partners. Advanced Support: We have two layers of support. Each territory has an Area Developer who is your primary source of support. Of course, our home office is always available to provide access to top-notch training, pre-opening and field support, ongoing advice, guidance and counsel. Continual Research and Development (R&D): Our commitment to ongoing R&D helps to maintain best-in-class products, services, training and branding.